For stairs and low-lit areas of your workplace, these are the treads you need. 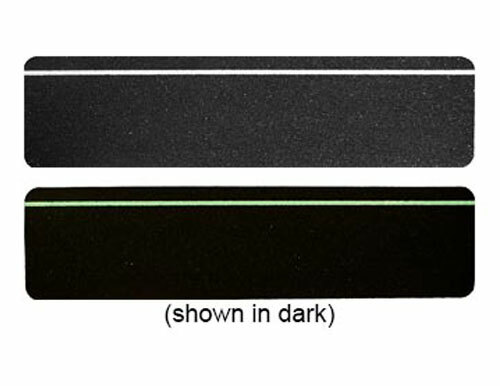 In the event of a power outage or dark conditions, these reflective and glow anti-slip treads are extremely helpful in lighting dark corridors or pathways to exits. 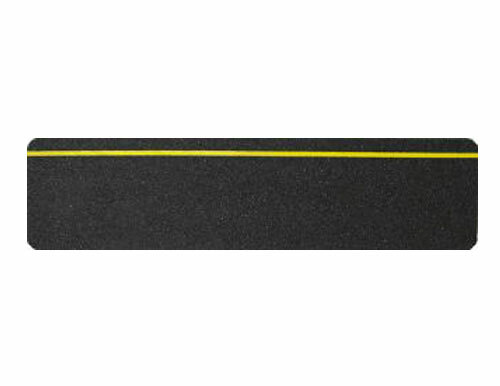 Made from our Master Stop line, our treads offer the versatility to be applied in both interior and exterior applications. 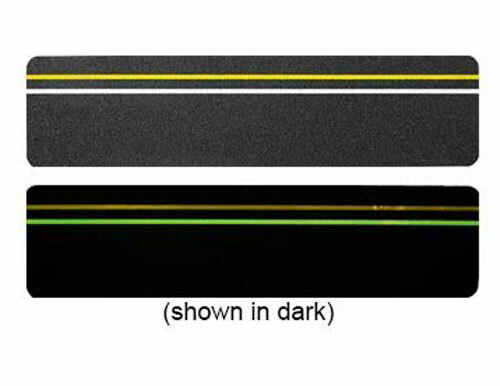 Increase awareness in poorly lit areas with our reflective or glow-stripe treads, or request more information to learn more about our anti-slip flooring, tapes and treads.